I'll admit that I'm a little bit of a nosy parker and I absolutely love reading/hearing about the gifts that people receive and I'm sure I'm not the only one. So naturally it makes sense for me to share with you some of the lovely gifts I received for Christmas from my friends and family (another huge thank you as I know you'll probably read this). I know that 'what I got for Christmas' posts are controversial so this post won't be for everyone.Now I'm not going to write a big disclaimer as it goes without saying that I'm not attempting to show off, I know I am very lucky to receive these gifts and;I am very thankful for each and every one of them. The Benefit Cheeky Sweet Spot giftset was definitely at the top of my wishlist. The giftset contains samples of 5 of Benefit's best selling blushers - Dandelion, Bella Bamba, Sugarbomb,Coralista and Rockateur - as well as a sample size Hoola Bronzer (which just happens to be one of my all time favourite products). The set also contains a sample pot of 'Watts Up' and a brush. 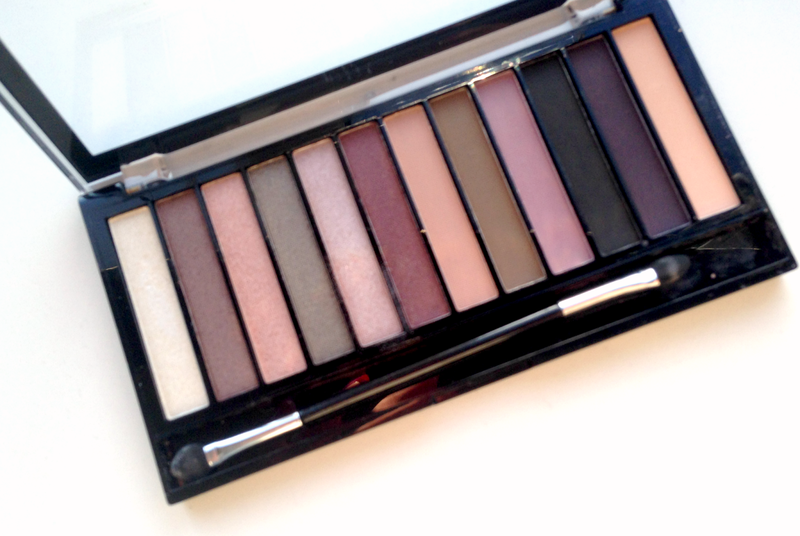 Another make-up related gift I received was the Makeup Revolution Romantic Smoked Eyeshadow Palette. Makeup Revolution was definitely one of the breakthrough brands of 2014. I've tried a fair few of their products now, such as their lipsticks,eyebrow palette and mono eyeshadows, but this is the first eyeshadow palette that I've tried from them so I'm excited to see how it fairs. 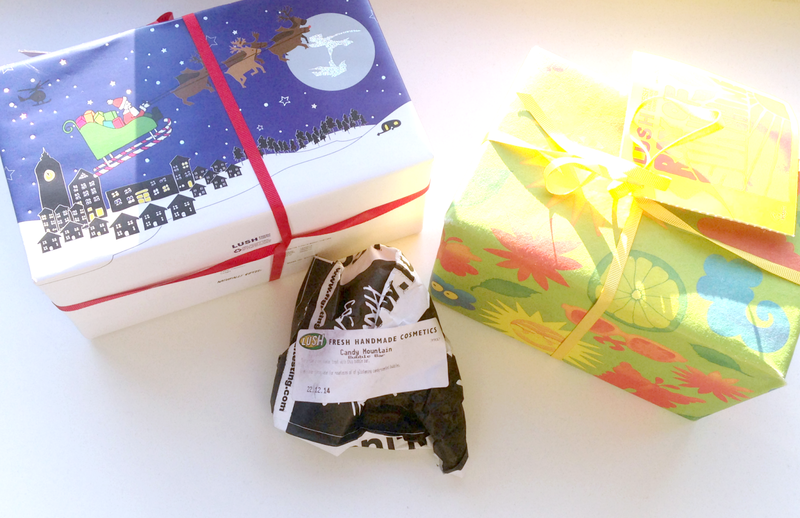 Now it's no secret that I absolutely love LUSH products and I was lucky enough to receive two of the LUSH 'Night Before Christmas' giftsets from two of my lovely friends. 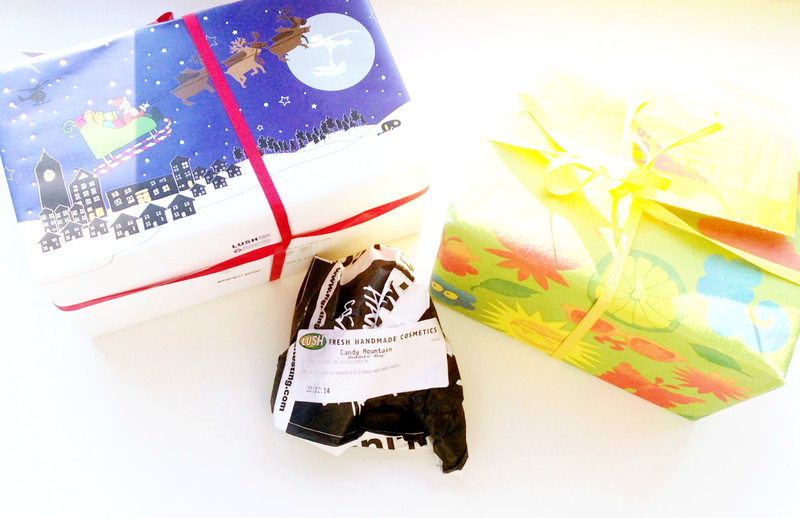 I also received the LUSH 'Rays of Sunshine' giftbox which contains a number of LUSH products that I've never tried before such as Olive Branch Showergel,Sandstone Soap and Each Peach Massage bar, so I'm looking forward to trying them out. I also received LUSH Candy Mountain bubble bar which smells amazing and is one of my favourite products from the Christmas range. 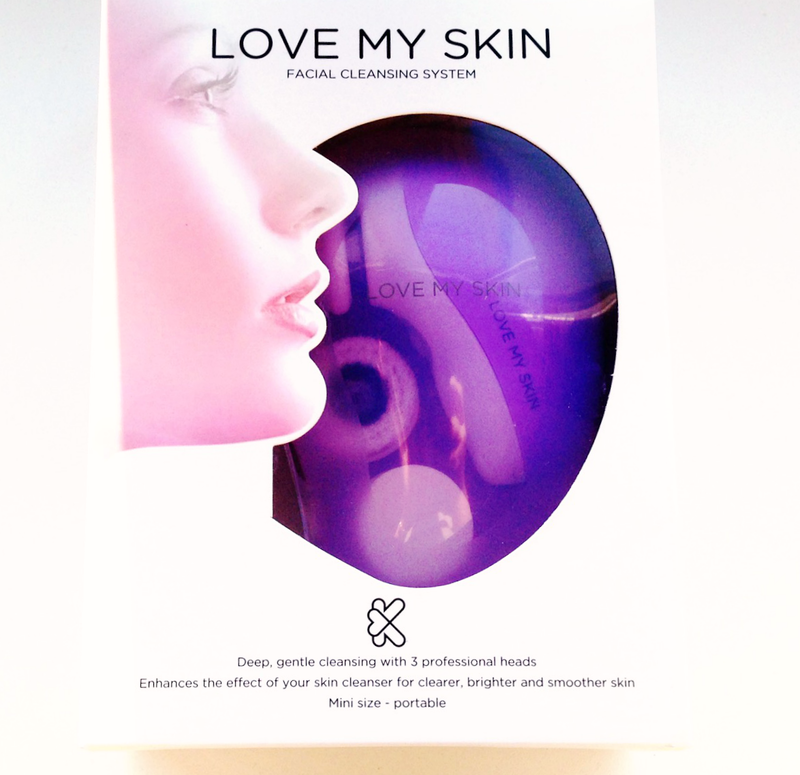 Next is the Love My Skin Facial Cleansing System which was on my wishlist way before I won the Clinique Sonic System Cleansing Brush, however it's fair to say I wasn't overly impressed with it (you can find my review here). I have yet to use this cleansing brush but I really like the look of it and I'm looking forward to seeing how it compares with the Clinique. I've mentioned a couple of times how terrible I am at painting my nails - it will forever remain to be one of my least favourite beauty tasks (along with washing my hair!) 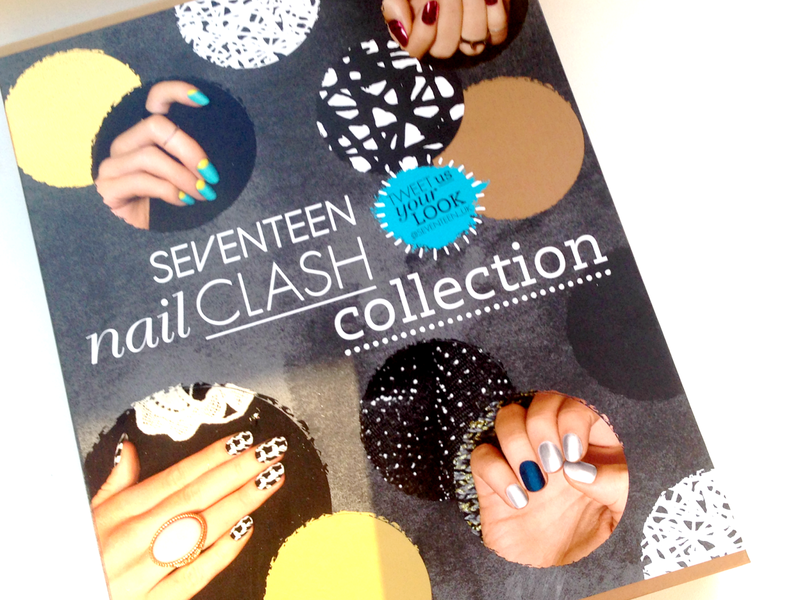 However receiving the SEVENTEEN Nail Clash Collection - which is a nail polish library crammed full of all nail polishes,transfers,nail files,cuticle sticks and nail art pains - has definitely given me the motivation to get creative when it comes to doing my nails. Ok this is not a beauty related gift but as I've mentioned before I'm a huge fan of Kat Von D so this gift was definitely one of my favourites that I received. 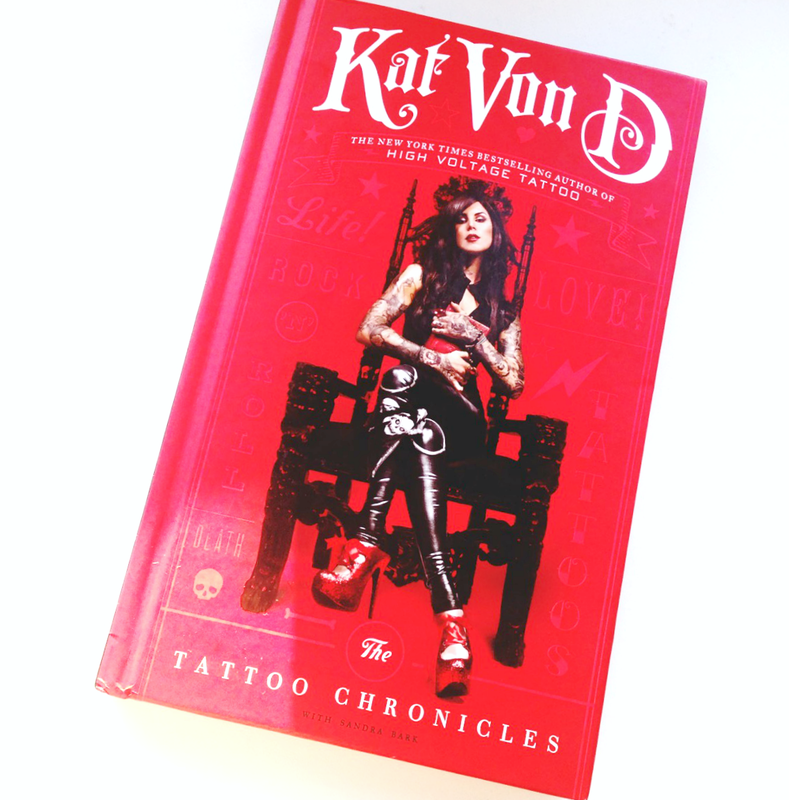 The Tattoo Chronicles has been on my wishlist for such a long time and I've already started reading it and it has definitely not disappointed me,another chance for me to be nosy haha. I'd love to know what you got for Christmas so feel free to let me know in the comments below or if you too have written a 'What I got for Christmas' post then please leave me a link as I'd love to have a nosy.